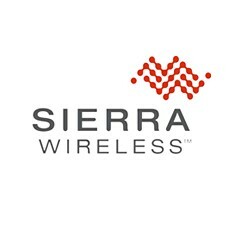 Sierra Wireless agrees to purchase MobiquiThings, a leading mobile virtual network operator based in France, to expand its wireless connectivity and value-added services for European customers. Sierra Wireless and MobiquiThings, a leading mobile virtual network operator (“MVNO”) in Europe, today announced that Sierra Wireless has entered into a definitive agreement to acquire MobiquiThings. The transaction is expected to close in August 2015.